It’s here again, Halloween is soon to come! 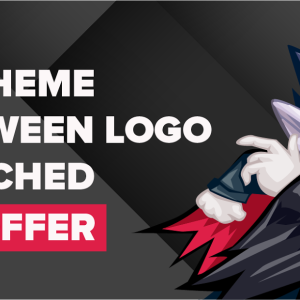 UberTheme has a tradition to help your site ready for the Spooky Nights with some logos Halloweenified! 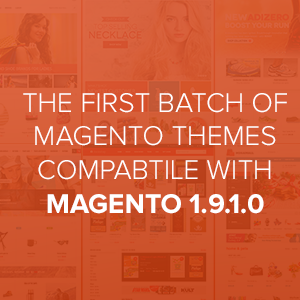 Just brace yourself and send us your logo, our wizards will do the magic touch. 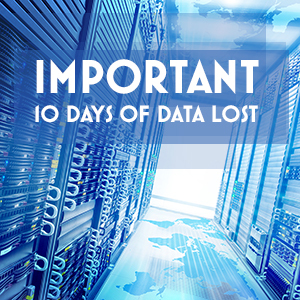 IMPORTANT: 10 days of data lost including signups & support requests! All questions and answers in the past 10 days.